Huatuo Zaizao Pills | Wing Ming Herbs, Inc. 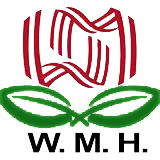 Symptoms induced by blood stasis or stagnation of phlegm-wetness, such as stroke and paralysis, stiffness and numbness, deviation of the eye and mouth and dysphasia. 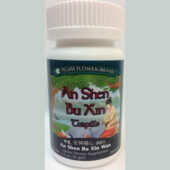 8 g (about 45-50 pills) each time orally and twice or 3 times daily, bottle contains 80 g A treating course lasts 30 days. Take it for 3 consecutive courses or until full recovery. Guangzhou Qixing Pharmaceuticals Co. Ltd.
Huatuo Zaizao pills are a pure natural preparation from plant origins for treating and preventing cardiovascular and cerebrovascular diseases and apoplexy and hemiplegia, stroke, poor blood circulation, numbness, stiffness in one’s limb, difficulty speaking or deviating of eyes and mouth. 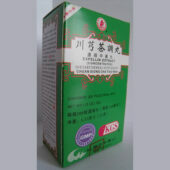 It is indicated for the treatment of ischemic stroke in all phases, such as cerebral infarction and hemorrhagic stroke in convalescent stage such as cerebral hemorrhage. 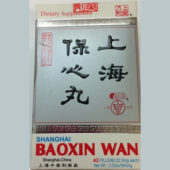 It is also indicated for preventing and treating coronary heart diseases and angina. 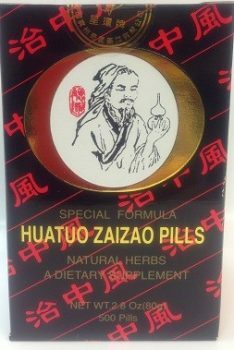 Huatuo Zaizao pills improve the immunologic function of the body and tolerance of the brain tissue to hypoxia during acute cerebral ischemia, to protect the function and figure of the nervous cells in hypoxia.